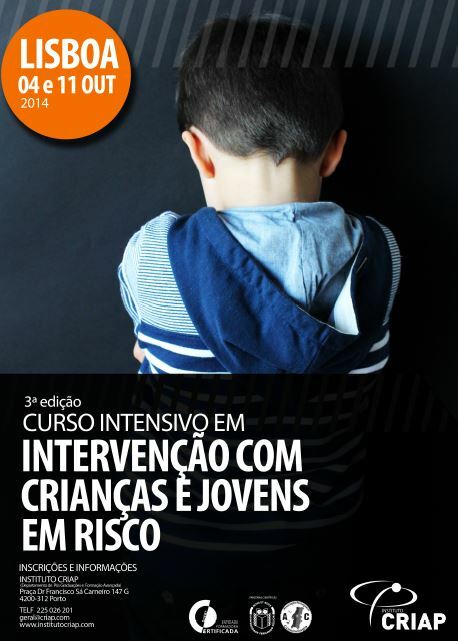 Hoje, dia 12 de Agosto de 2014, celebra-se o Dia Internacional da Juventude, com especial destaque para o tema: “Os Jovens e a Saúde Mental”. 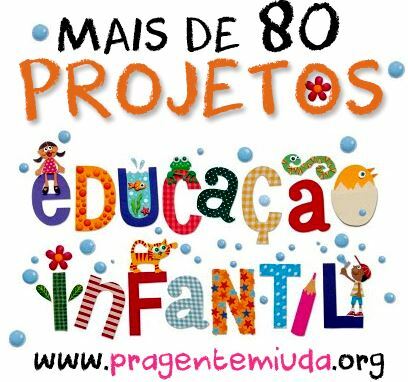 Na primeira parte do vídeo aborda-se a questão da Construção da Identidade na Adolescência. 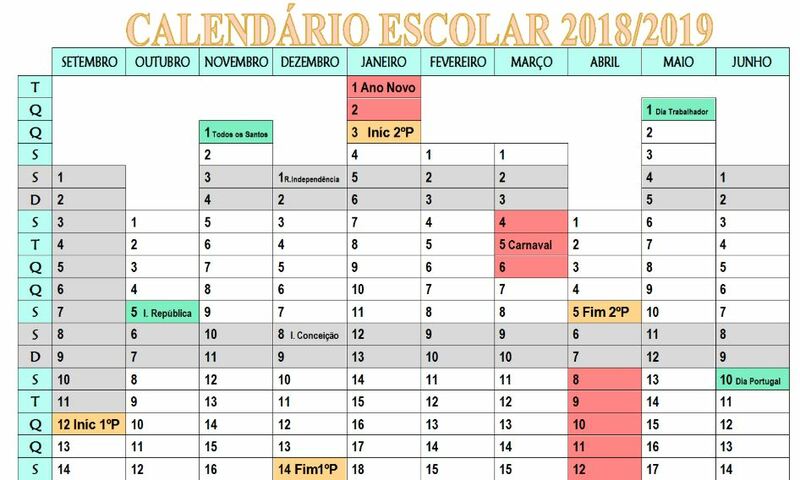 Esta iniciativa foi coordenada pelo Conselho Nacional de Juventude – Portugal (CNJ), pela Direcção Geral de Saúde (DGS) e pelo Instituto Português do Desporto e Juventude (IPDJ), em parceria com a Associação Nacional de Estudantes de Nutrição (ANEN). As ilustrações, a criação e a edição de todos os vídeos ficaram a cabo da dupla Sara-a-dias e Frederico Batista. The structure of the Guidelines report combines the illustration of the overall European framework with the in-depth investigation of national context. The final goal of this comprehensive analysis is to identify common issues, how they can be effectively addressed, and what role can be played by increased cooperation between stakeholders in the process. The report consists of three main sections. After a brief introduction to present the NET FOR U project and the methodology, the first section provides the theoretical background to the following investigation, describing the international and European legislation on the issue. Outlining the specific safeguards that are provided, it aims to enhance the notion of a child’s rights approach, while also taking into account the latest evolutions from the side of the EU, namely Dublin II and Dublin III Regulations. The second part draws from the experience of the final conference of the project, organised by the IJJO and held in Brussels on April 24th, benefiting from the contributions of some of the participants at the event. 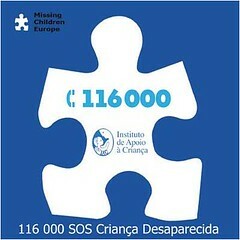 Representatives of Save the Children, the International Organization for Migration, and the Platform for International Cooperation on Undocumented Minors highlighted the challenges of family tracing and of the overall process of reception of Unaccompanied Children, and offered their analysis in three articles. The evaluation of national situations constitutes the most notable part of the report. This last section is composed of two sub-parts. The first proposes a qualitative and quantitative analysis of Unaccompanied Children’s profiles in the host countries, while the second examines highlights and shortcomings in the phase of service provision. 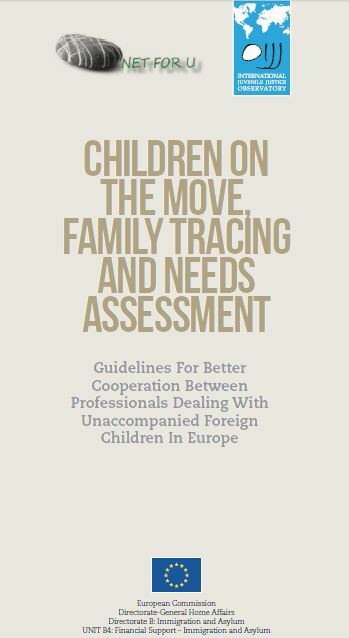 Here, the various national reports from France, Germany, Greece, Italy, Spain and the United Kingdom devote particular attention to the practices of needs assessment and family tracing. To conclude, the report suggests some practical steps to favour the creation of a more connected network of practitioners and associations, to foster cooperation in practice as well as on a more strategic level. This would, on the one hand, favour influence over the European decision-making structure, and on the other, facilitate the solution to concrete day-to-day management. Moreover, some of the suggested initiatives address specifically the issue from the point of view of the child, proposing measures that would help to overcome the extreme fragmentation of experience that youths face during their migration process.